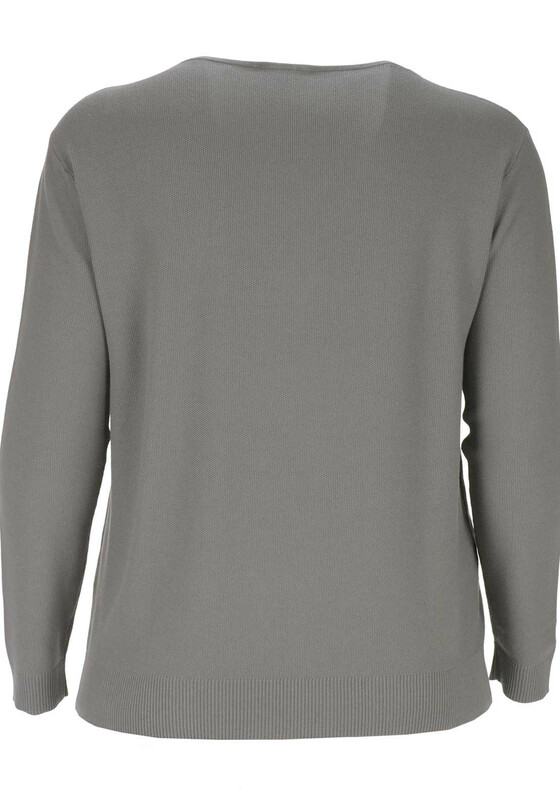 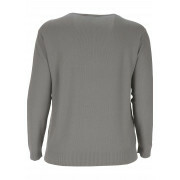 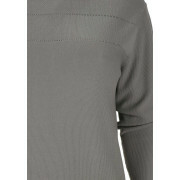 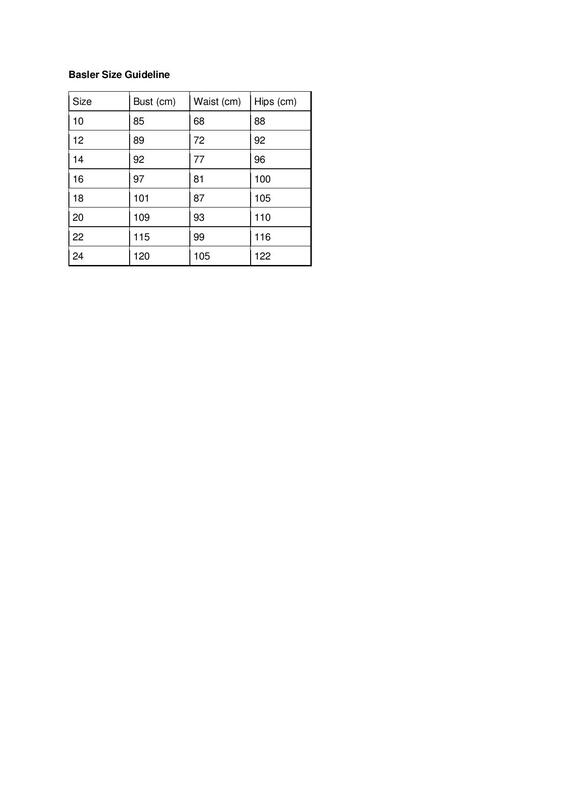 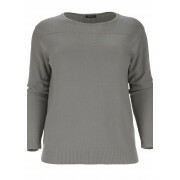 Basler present this practical jumper in a neutral grey shade. 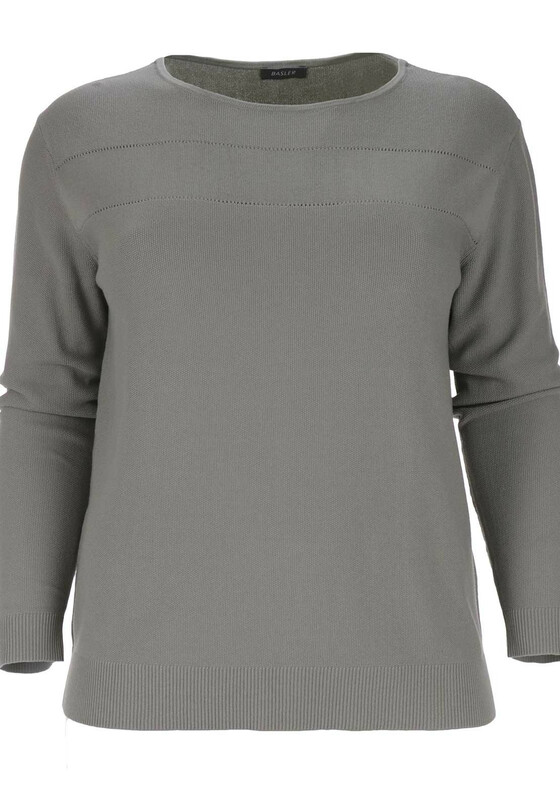 A lovely choice to wear on chilly days with jeans and boots. 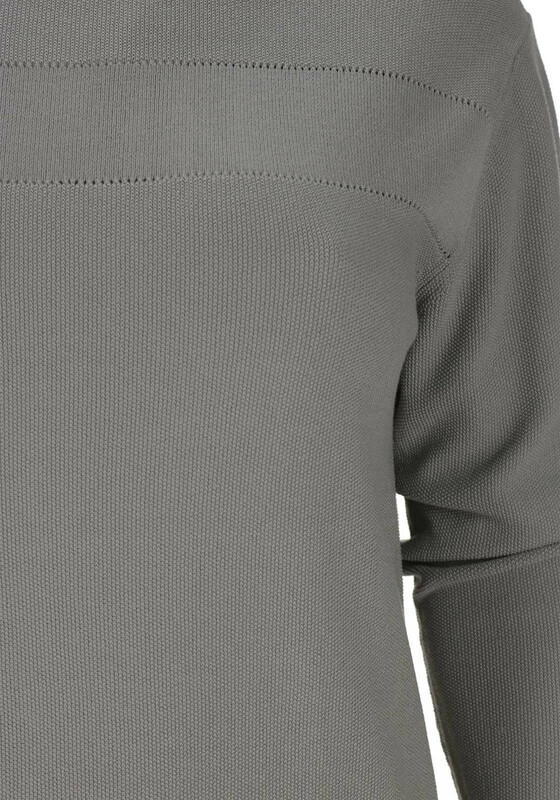 Designed with a slightly relaxed fit and made from textured fine knit fabric with a contrasting striped trim below the round neckline.